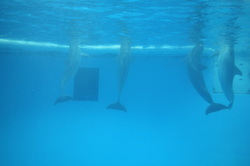 Click on the picture of the dolphin to view the article we'll use with the BIG FOX worksheet. We will be learning how to pre-read nonfiction. 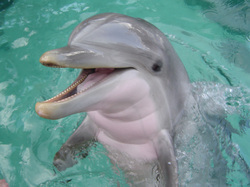 This is my test dolphin link.